Also known as Toa Payoh temple, Sri Sri Vairavimada Kaliamman Temple is one of Singapore's oldest temples as it existed for more than a century. Its actual location in the HDB (Housing and Development Board) estate of Toa Payoh in the central part of Singapore, was found in 1982 after decades of wandering from Kiliney Road to Orchard Road, Sommerset. The temple definitely settled down at Toa Payoh and was consacretated in 1986. 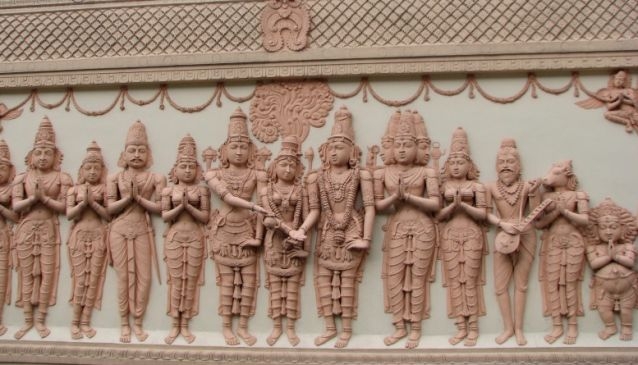 Sri Sri Vairavimada Kaliamman Temple is also important in the Hindu community as it houses Saraswathy Kindergartenthe, the first Tamil/English pre-school in Singapore. Chithira Pournami Brahmotsavam, Santhanakudam Abishekam, Periyachi Pooja and Makara Villaku.